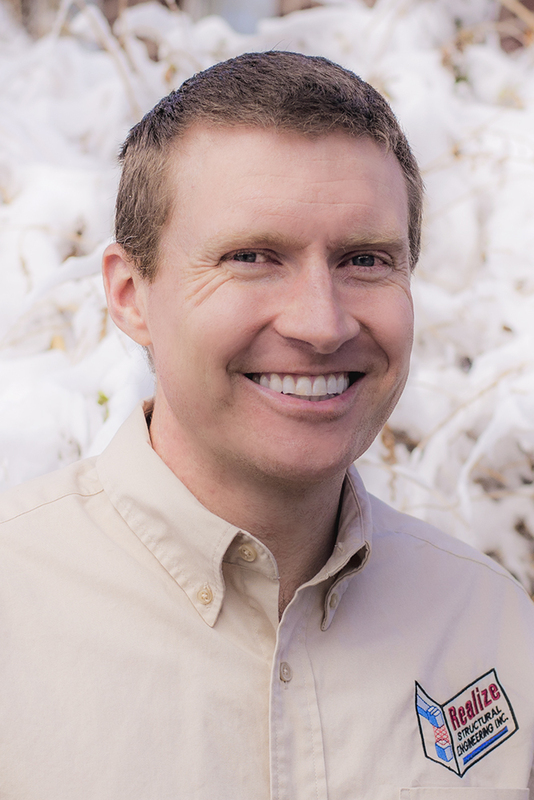 Matthew trained at Salt Lake Community College in civil engineering and computer aided design and drafting, graduating with an Associate’s of Pre-Engineering in Civil Engineering in 2012. He continued pursuing formal education at the University of Utah and graduated from the College of Engineering at that institution with a Bachelor’s of Science in Civil Engineering Spring 2017. He emphasized structural and foundation engineering with his coursework, and was active in the student chapter of the American Concrete Institute. Matthew passed his PE exam in 2018. He is excited to be learning Revit and to continue buiding his knowledge of Structural Engineering.